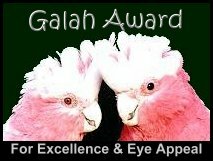 We appreciate ALL who have recommended our web site to others! Once again, "Word of Mouth" has proven to be the best advertising. Try to win $10,0000 Cash: Recommend Save The Light's web site! 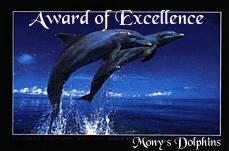 Won 5+ Awards? 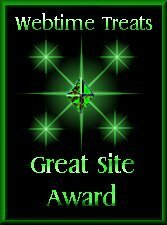 Join The Top 50 Award Winning Web Sites List! 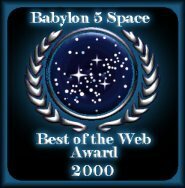 9 of the Top 10 most awarded web sites on earth are in the Top 50! 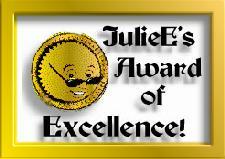 We ranked at #1 on The Top 50 Award Winning Web Sites List! 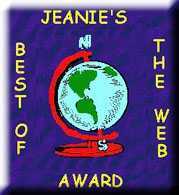 Click Top 50 Award Winning Web Sites logo below to vote now! As always, THANKS for ALL of your voting! 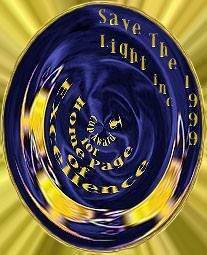 Go to The next Save The Light Inc. Award Page (9) for more great awards! 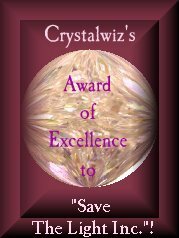 Go to Next Save The Light Inc. Award Page (9/10), but Stop those waves!